Items worth thousands of euros said to have been taken in break-in. 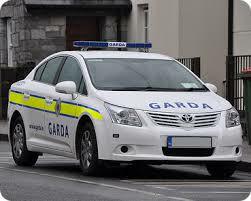 Gardai are searching for burglars following a break-in at a Mayo business premises during the weekend. Items estimated to be worth €3,000 were taken after Keanes Farm Machinery store in Balla was burgled in the early hours of Saturday morning. It’s believed the intruders, wearing balaclavas, accessed the premises through an adjoining yard and used pallets to scale a wall in the shop’s yard. A front window in the store was broken during the incident, which was captured on CCTV.